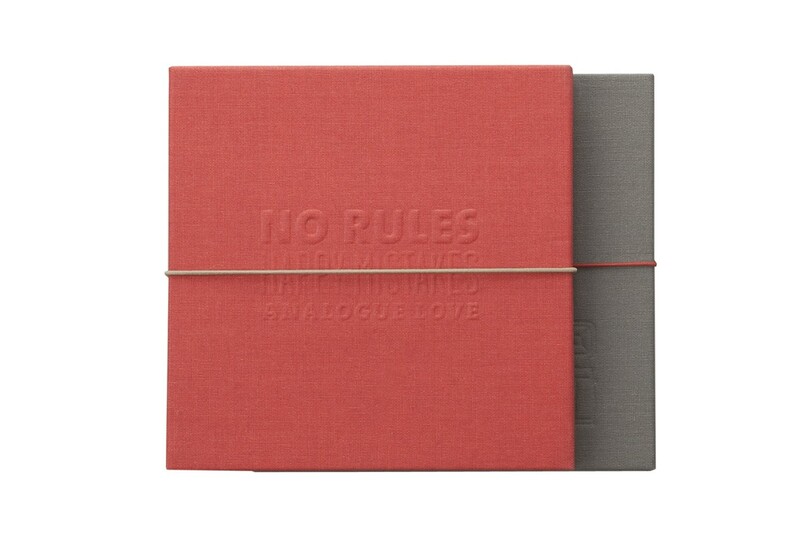 Tell your story in square snaps with the Lomorello DIY Album: Square - Red! 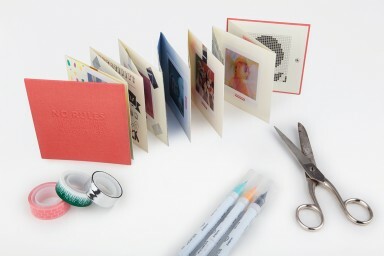 Tell a story with your super sharp square snaps by pasting them into an accordion-style photo album! 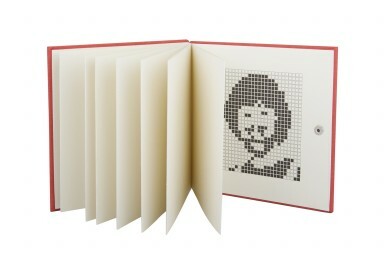 Start an instant library out of your square frames with this album!